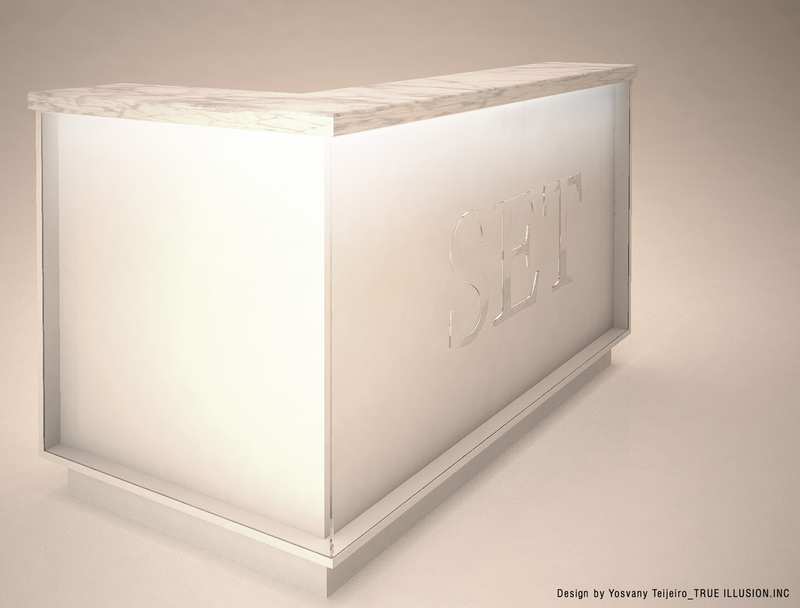 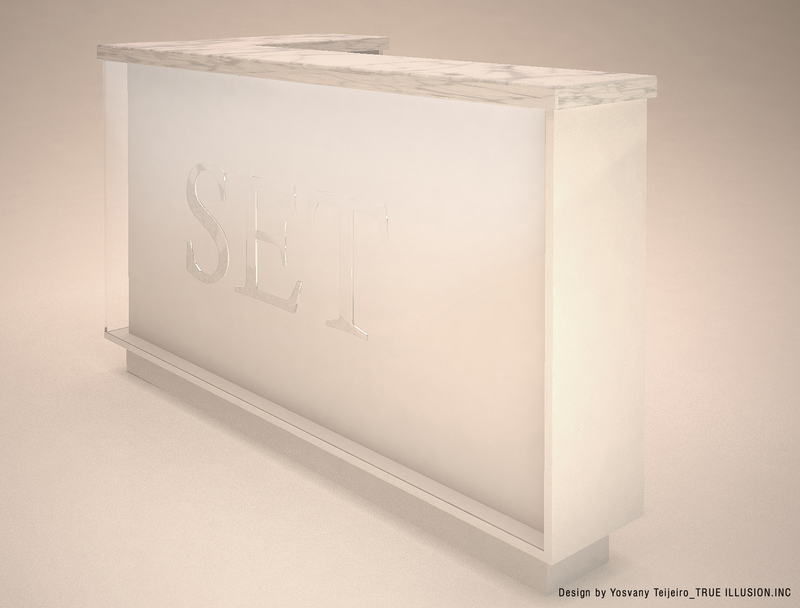 Host Station design and shop drawings for SET nightclub, Miami Beach. 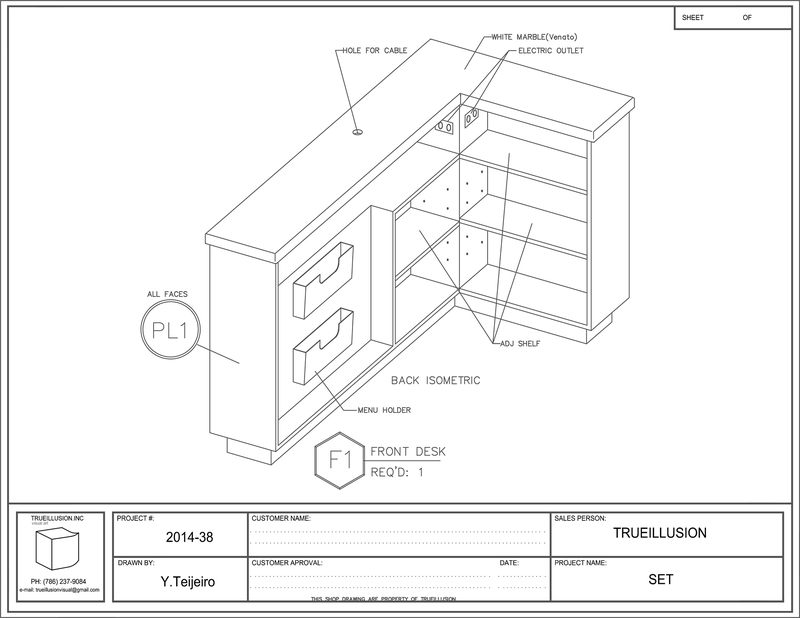 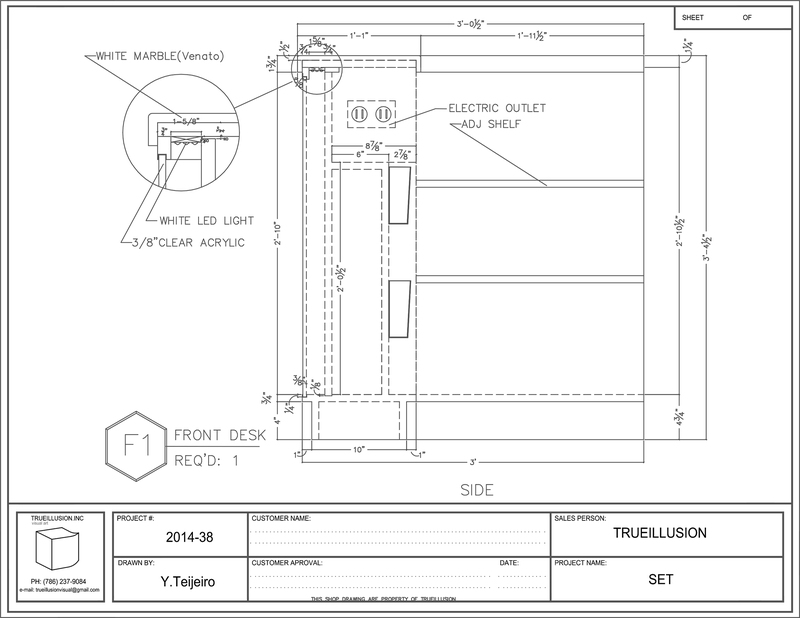 Shop drawings property of True Illusion, Inc. All rights reserved. 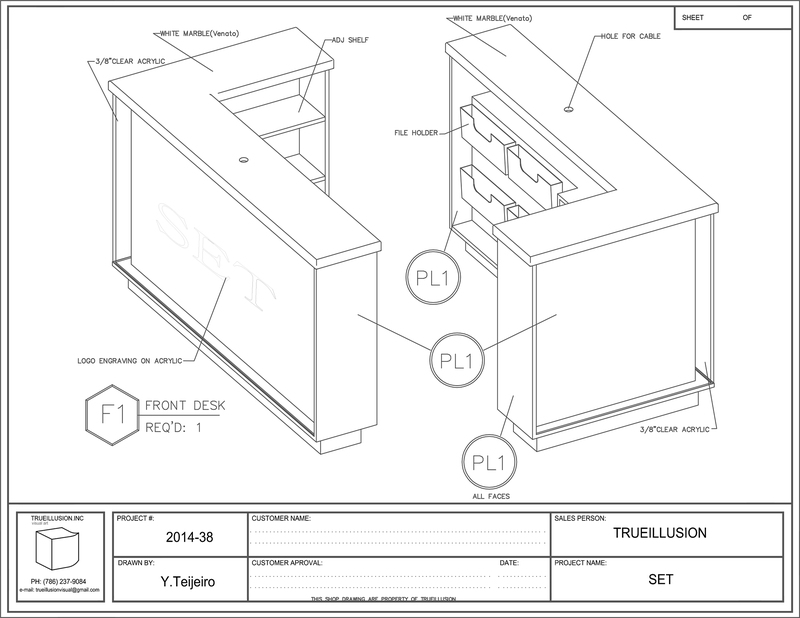 Previous article “LUCKY” Pawn Shop, Hallandale Beach, FL. 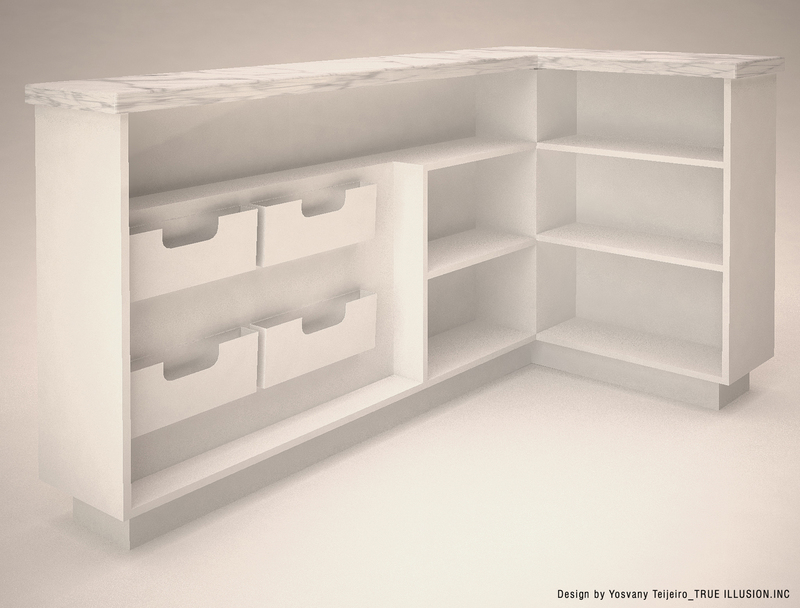 Next article “APA Closet Doors” Miami, FL.